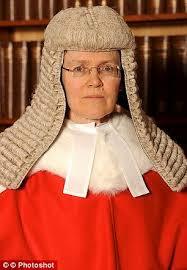 Mrs Justice Elisabeth Laing became Chairman of SIAC, POAC and PAAC on 19th January - Judiciary announcement. The previous Chairman was Mr Justice Flaux who, since December 2016, is now Lord Justice Flaux. In 1998, the Special Immigration Appeals Commission Act (SIACA) 1997 established the Special Immigration Appeals Commission (SIAC) to hear appeals against immigration decisions in national security cases and introduced the radical concept of a 'closed material procedure' in which SIAC and security- cleared 'special advocates' would be able to consider sensitive material but the appellant and his representatives would not. SIAC was a response to the ruling of the European Court of Human Rights in Chahal v United Kingdom 1996. SIAC is a superior court of record. 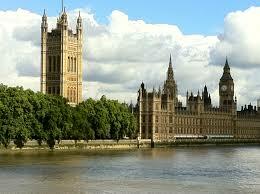 "Members" of SIAC are appointed by the Lord Chancellor and one of them is appointed as Chairman - (SIACA Schedule 1). Here is an example of a recruitment advertisement for new lay members. Update: 8th February - the Bill passed the House of Commons unamended. First Reading in the Lords took place the same day. The European Union (Notification of Withdrawal) Billl was presented to Parliament today. The Bill and other documents, including Explanatory Notes, are available HERE. It is a Bill to "Confer power on the Prime Minister to notify, under Article 50(2) of the Treaty on European Union, the United Kingdom’s intention to withdraw from the EU. In a post of 27th June 2016 - (It is Brexit (3) - the role of Parliament) - I argued that an Act of Parliament was required so that it was clear that the UK had made a decision to leave the EU. The gist of the argument was that Article 50 TEU made a clear distinction between the decision to leave - Article 50(1) - and the notification of intention - Article 50(2). 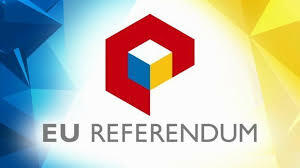 It was necessary to be clear that a decision had been made in accordance with UK constitutional requirements. The words in red are vital. The referendum result could not amount to a decision taken in accordance with constitutional requirements because the referendum was not legally binding on anyone to do anything. 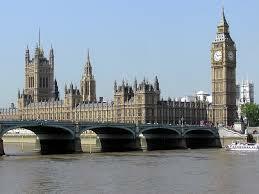 Parliament could have legislated to make it legally binding but had not done so. It followed from this that an Act of Parliament was necessary to achieve a decision made in accordance with constitutional requirements. The secondary matter of notice to the EU could follow once the Act was in place. That was back in June 2016. Tuesday 24th January 2017 - the Supreme Court of the UK handed down judgment in the Miller and Dos Santos litigation and also in two references from Northern Ireland. This post merely notes the judgments and fuller comments will follow. The outcome is that legislation is required before notice may be given. The court was NOT concerned in any way with the political question of whether Brexit is desirable. The court has answered the questions of LAW raised. It was assumed by all parties to the case that notice under Article 50 may NOT be unilaterally withdrawn by the UK. Further common ground was that a notice under Article 50 could not be given in qualified or conditional terms. It was the Secretary of State's case that, even if the common ground was mistaken, it would make no difference to the outcome of the proceedings. The court was therefore content to proceed on that basis without expressing any view of its own on those points. There is NO appeal to any other court from this judgment. The court was deciding questions of national law. 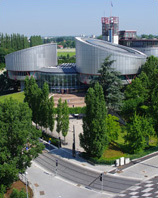 No point of European Union law was referred to the Court of Justice of the EU. The Supreme Court will hand down judgments in the Brexit litigation on Tuesday 24th January at 9.30 am. The court's decisions and brief reasons will be delivered by one of the Justices - (very probably the President, Lord Neuberger). 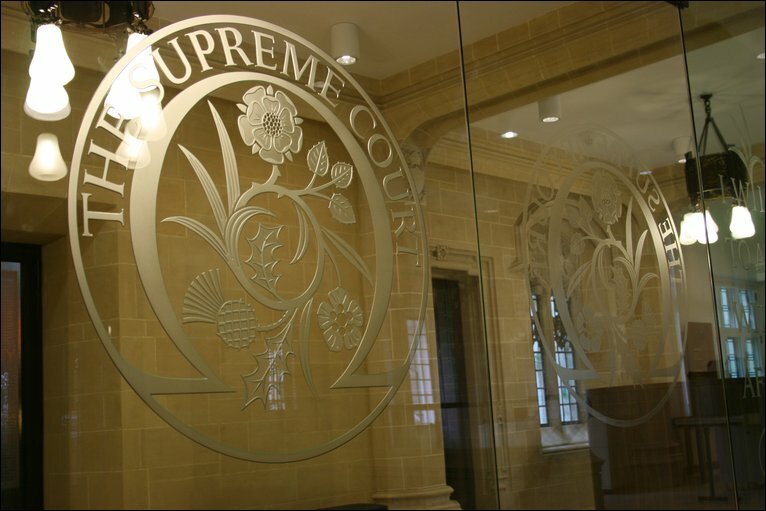 The full judgments will then become available via the Supreme Court's website. Before the court are three matters - (1) Miller and Dos Santos v Secretary of State for Exiting the EU; (2) a devolution REFERENCE by the Attorney General for Northern Ireland and (3) a REFERENCE from the Court of Appeal (Northern Ireland). 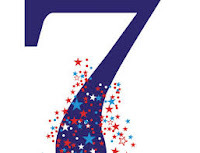 This blog was 7 on 14th January and it has certainly been an interesting period of time with the last 12 months dominated by the European Union (EU) Referendum held on 23rd June 2016. In common with all human institutions, the EU is not perfect but it is founded on values of respect for human dignity, freedom, democracy, equality, the rule of law and respect for human rights - (Treaty on European Union). As history shows only too well, those are values that we lose sight of at our peril. The EU has the great merit of requiring governments to work together to achieve the aim of promoting peace and the well-being of a population of around 510 million people. 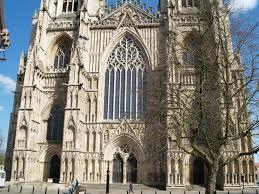 My EU related posts are collected HERE and, in the near future, the Supreme Court of the UK will hand down its judgment in the Miller and Dos Santos litigation together with some associated references from Northern Ireland. 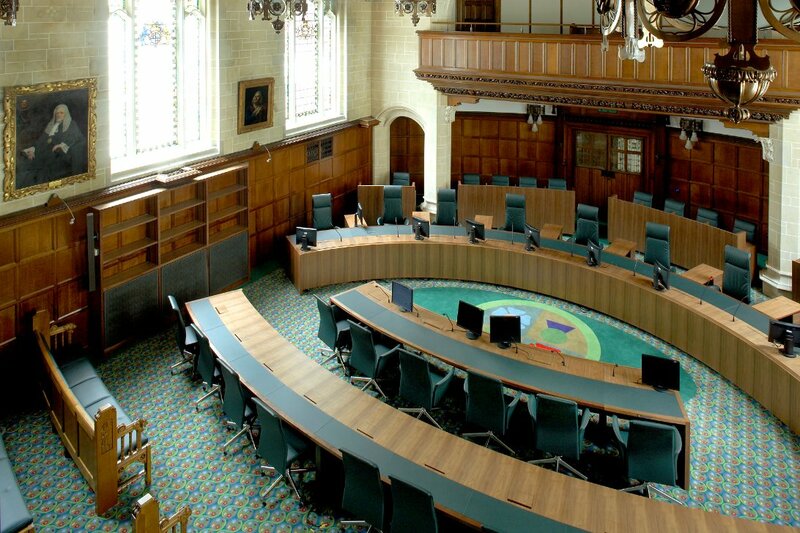 The Grand Chamber of the European Court of Human Rights has given judgment in Hutchinson v UK. By a majority of 14 to 3, held that there was no violation of Article 3 of the Convention with respect to the "whole life sentence" imposed on Arthur Hutchinson. (Judges López Guerra; Pinto de Albuquerque; and Sajó dissented). Previous posts - 3rd February 2015 and 12th June 2015. The circumstances of the case are below. On 17th January, the Supreme Court will hand down judgment on points of law arising in a number of long-running cases arising mainly from Armed Forces operations in Iraq and Afghanistan. See Supreme Court Case Details. The Belhaj case is somewhat different in that Mr Belhaj claims that he was abducted, with British complicity, to Libya. Mr Belhaj was an opponent of Colonel Gaddafi - see the Reprieve website. The Supreme Court appeals in these cases were heard a considerable time ago - Belhaj and Rahmatullah in November 2015 - (7 Justices) and Mohammed and Al-Waheed in February 2016 - (9 Justices). Please see post UK Supreme Court - more Iraq/Afghanistan litigation (1st February 2016). That post has several links to material that was referred to in the February 2016 hearing. The Attorney General (Jeremy Wright QC MP) has delivered a speech to the International Institute for Strategic Studies - The modern law of self-defence (video) and the government has published the text of the speech - HERE. 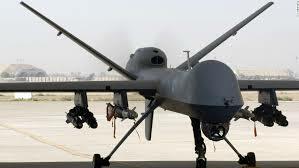 See also The Guardian 12th January 2017 - 'Specific' terror evidence not necessary for RAF drone strikes. Mr Wright said that he welcomed the opportunity to speak on an international question which is one of the most serious any government can face – when is it lawful for a state to use force – always a last resort and only where it is necessary. He chose to set out how the UK applies the long-standing rules of international law on self-defence to our need to defend ourselves against new and evolving types of threats from non-state actors. A previous post looked at the point whether a Article 50 notification may be withdrawn by the State which gave the notice - Absent from the Feast - December 2016. As far as I am aware, there is no definitive answer to that question though withdrawal of the notice by mutual agreement would seem possible. Article 50 has received a considerable examination in a paper by Piet Eeckhout (University College London, Faculty of Laws) and Eleni Frantziou (University of Westminster) - Brexit and Article 50 TEU: A constitutionalist Reading. As The Independent 29th December 2016 reports - Theresa May is planning to make leaving the European Convention on Human Rights ("the Convention") a central aspect of her 2020 election campaign. She would reportedly plan to transfer the rights from the international body into British law, to be applied by the Supreme Court. Mrs May will be looking for a solid mandate from the British public – and a stronger majority in Parliament – to proceed with the controversial process of leaving the Convention. 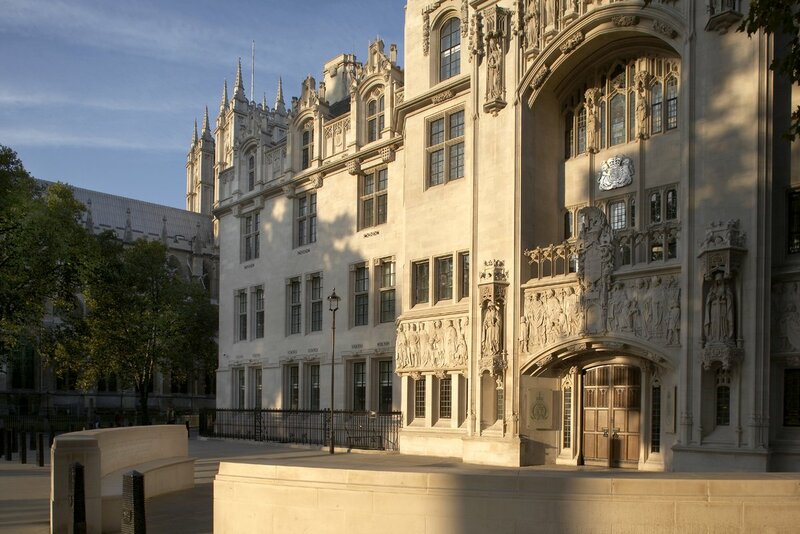 This is the final post looking at the government's appeal to the Supreme Court in the "Brexit litigation". The appeal is against the decision of the High Court that the Secretary of State does not have the power under the Crown's prerogative to give notice pursuant to Article 50 of the Treaty on European Union (TEU) for the United Kingdom - R(Miller and Dos Santos) v Secretary of State for Exiting the EU  EWHC 2768 (Admin). Day 4 of the hearing concluded with responses by the Advocate General for Scotland and by Mr James Eadie QC for the government. 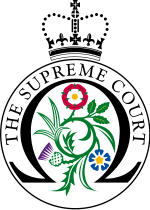 Advocate General for Scotland - (AGS) - Transcript Day 4 at pages 130 to 147. The previous post looked at submissions by Helen Mountfield QC on behalf of Graham Pigney and others. This post looks at submissions by Manjit Gill QC for interested parties AB, KK, PR and children and then Patrick Green QC for the "ex pat" interveners George Birnie and others. The government appealed against the High Court's decision that the Secretary of State does not have the power under the Crown's prerogative to give notice pursuant to Article 50 of the TEU for the United Kingdom to withdraw from the European Union -R (Miller and Dos Santos) v Secretary of State for Exiting the EU  EWHC 2768 (Admin). 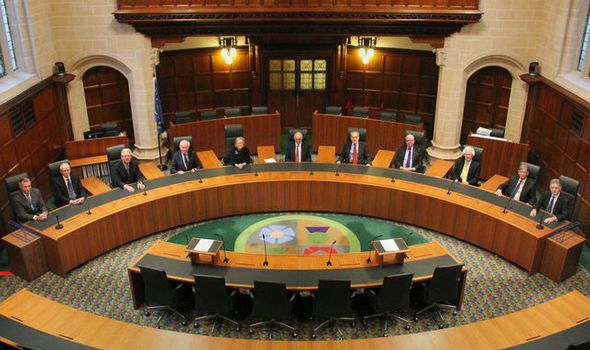 The government's case as put to the Supreme Court was considered in two posts - here and here. Arguments for Gina Miller were put by Lord Pannick QC on Day 2 - (see here) and in the morning of Day 3 - (see here). This post looks at the submissions on Day 3 by Mr Dominic Chambers QC for Mr Dos Santos. Submissions on Day 4 will be the subject of the next post. Those submissions were - Helen Mountfield QC for interested parties Graham Pigney and others; Manjit Gill QC for interested parties AB, KK, PR and children and then Patrick Green QC for the "ex pat" interveners George Birnie and others. This is Part 2 of posts looking at the arguments put forward by Gina Miller and others. The government mounted a powerful assault against the High Court's decision that the Secretary of State does not have the power under the Crown's prerogative to give notice pursuant to Article 50 of the TEU for the United Kingdom to withdraw from the European Union -R (Miller and Dos Santos) v Secretary of State for Exiting the EU  EWHC 2768 (Admin). 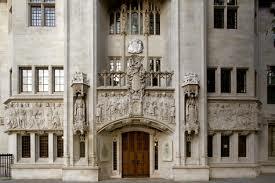 The government's case as put to the Supreme Court was considered in two posts - here and here. Arguments for Gina Miller were put by Lord Pannick QC on Day 2 - (see here) and in the morning of Day 3. Also on Day 3, the court heard Dominic Chambers QC (acting for Mr Dos Santos).